Luz Amparo Cuevas was the mother of seven children and wife of a doorman. She was a simple woman, working as a maid, who could neither read nor write. 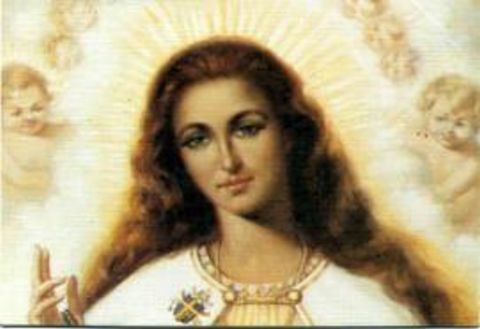 It was Holy Trinity Celebration Day, November 13, 1980, when she had her first apparition of the Virgin Mary. She lived in the valley of Prado Nuevo where the town of San Lorenzo del Escorial and the famous Escorial Monastery are located. Born to a very poor family, her mother had died when she was only six months old. A harsh stepmother sent her out on the streets to sell things with orders not to return until all her wares were sold. So there were nights that she slept outside, under a tree, or even with snow. When she was nine years old, she was arrested for begging for food on the streets. In jail she survived on flour and water. 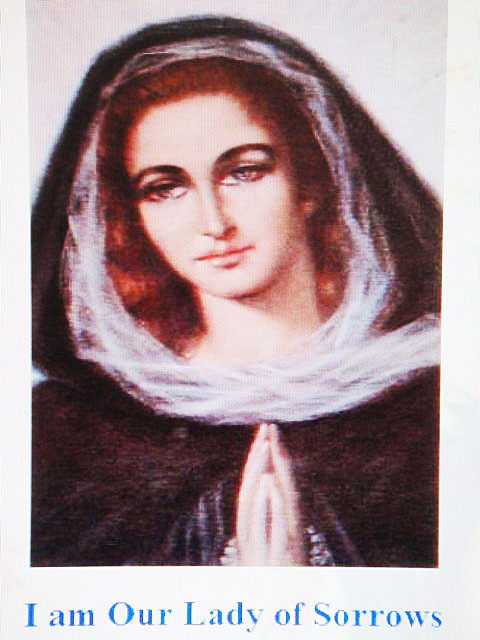 Despite these hardships, Amparo maintained her great love and devotion to the Blessed Virgin Mary, often asking to go see her mother in heaven. Her marriage was not easy as her husband struggled with alcoholism and constant unemployment. 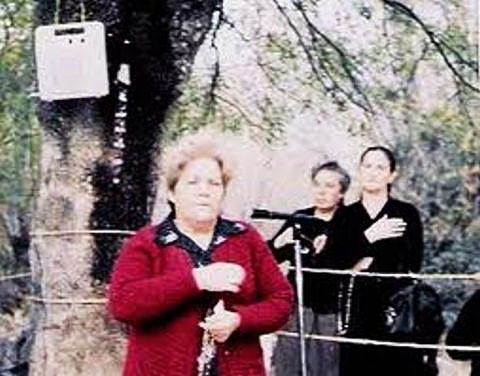 She was miraculously healed in Lourdes from a heart disease in 1977. She did not really know how to pray but always invoked Our Lady with childlike mildness, innocence, and a great compassion for others. Overseen and witnessed by several priests, the multitude of witnesses, along with her simple, generous, devoted nature exclude the possibility of a fraud or pathological illusion. 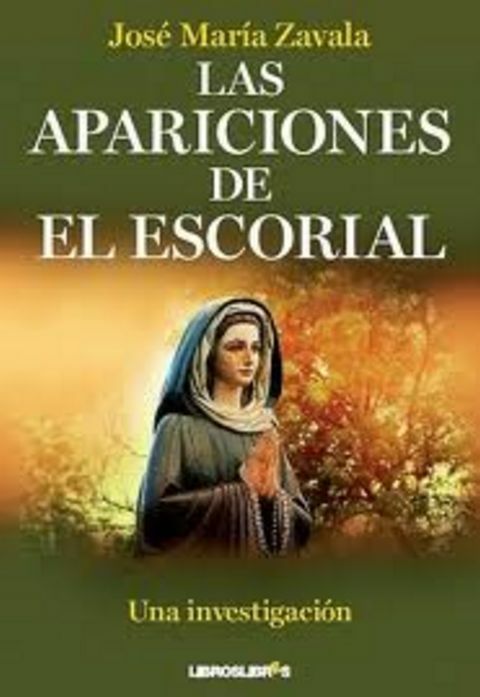 She experienced 30 apparitions between November 13 of 1980 and April 4, 1992. She has received over 500 messages during this period of thirteen years. The book that details the investigation into these appearances and messages. 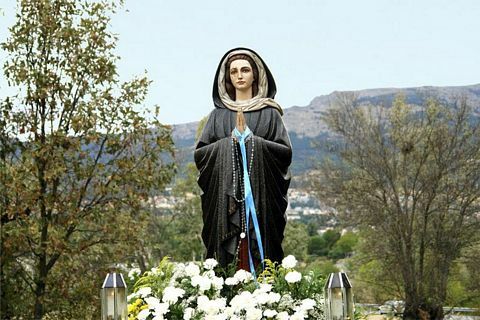 “Our Lady of Sorrows” — the Virgin Mary in Spain. 1981: January 15, May 23, July 6, September 25, October 2, 14, 23, November 22, December 11, 18. 1983: January 14, 22, February 5, March 27, July 20, November 5. 1989: February 4, July 1. 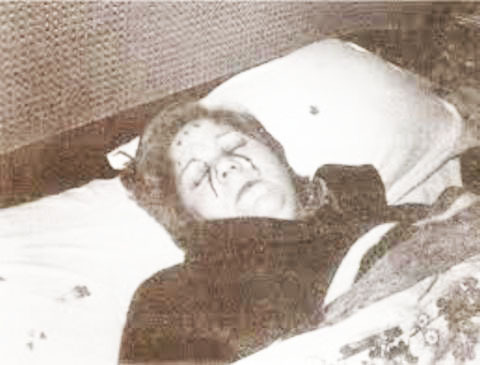 Luz Amparo Cuevas experiencing the stigmata in her bed. She still receives messages ever first Saturday of each month according to some sources. The church has not dismissed her experiences and may be waiting to see if the prophecies come to pass before validating her experiences. Previous PostNew South Wales, AustraliaNext PostQueen of Peace, Medjugorje, Bosnia-Herzegovina, 1981-present.